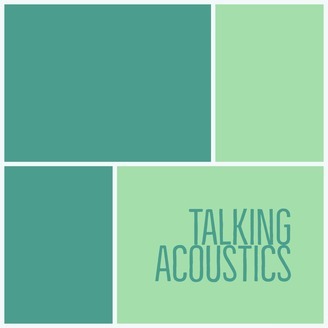 Talking Acoustics looks into the art and science of acoustics including interviews with some of the people who spend their lives working in this diverse field. Hosted by Matthew Ottley from Sydney Australia. Joanne Valentine started out studying architecture and with Harold Marshall as a lecturer, quickly developed a passion for room acoustics. 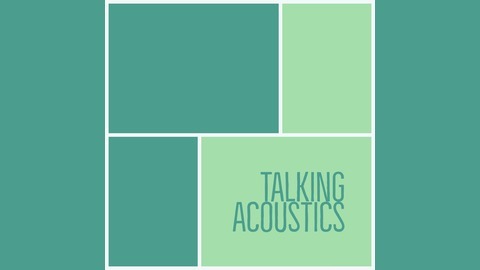 She has followed that passion for over 30 years, working on the acoustic design performing arts projects around the world.